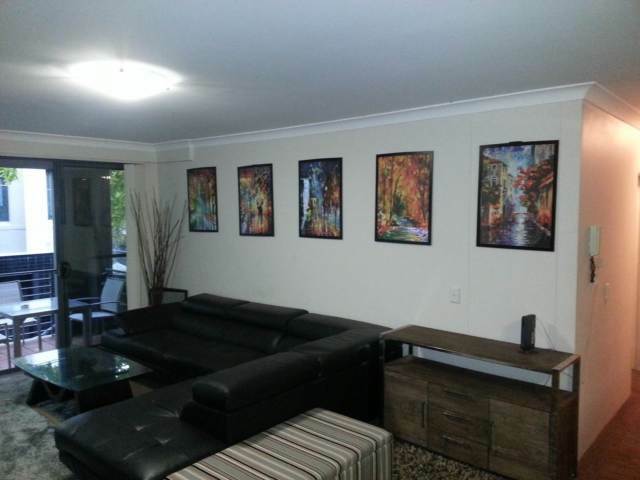 Room in lovely qld'r. Quiet house. Air con. Wifi. Good sized room with desk and built in robe. Single bed. You would be sharing with home owner and one quiet older male who works long shifts. 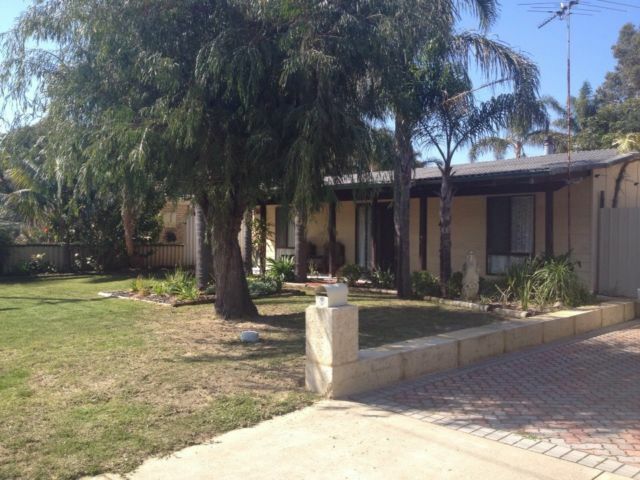 ","House is very close to hospital and Uni, and short drive to RAAF Base. Would suit age pensioner, hospital worker, or possibly uni student or RAAF. ","Quiet household. No drug takers or smokers. Unfurnished upstairs bedroom available with modern bathroom facilities. 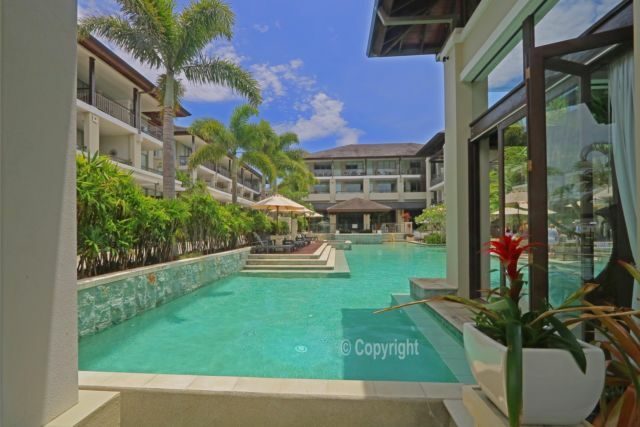 ","Fully furnished shared lounge, kitchen and laundry areas downstairs with air conditioner. ","Internet and electricity included. ","Has a LUG and also ample street parking. Looking for an Indian girl who can move with us in a 2 bedroom unit. We (husband and me) got one spare room. ","It's fully furnished.